I have been on an adventure. My Dad, step-mom and sister traveled to Kenya, Africa on a safari tour. Our experience together is one to remember for a lifetime. Over the next week I am going to share some hightlights from our trip. 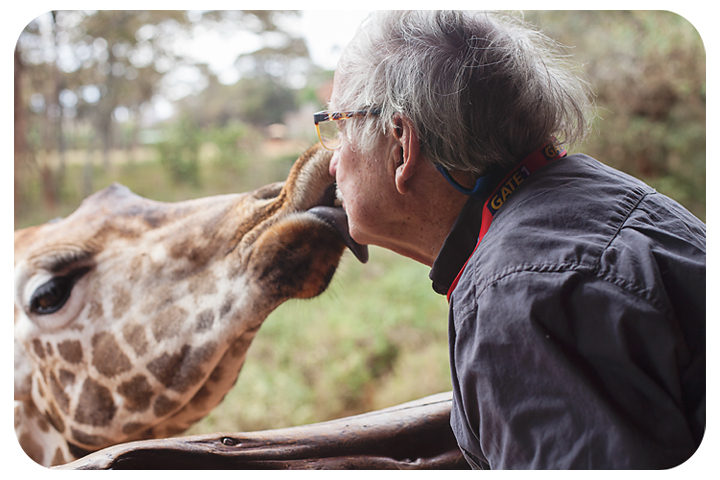 It started right away when we arrived in Nairobi (after 20 hours on an airplane). 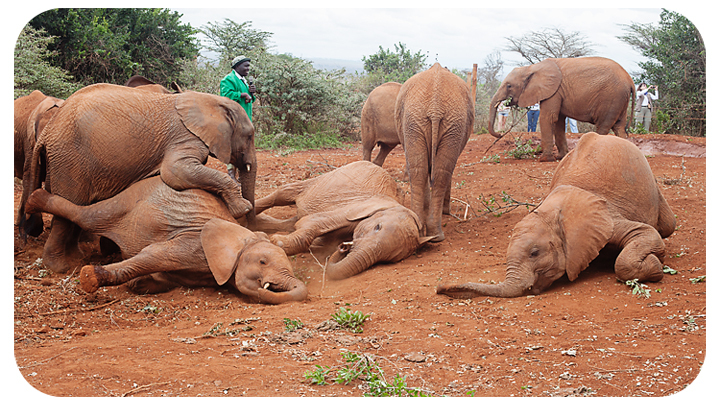 The first activity on our tour was to visit the Daphne Sheldrick Elephant Orphanage. 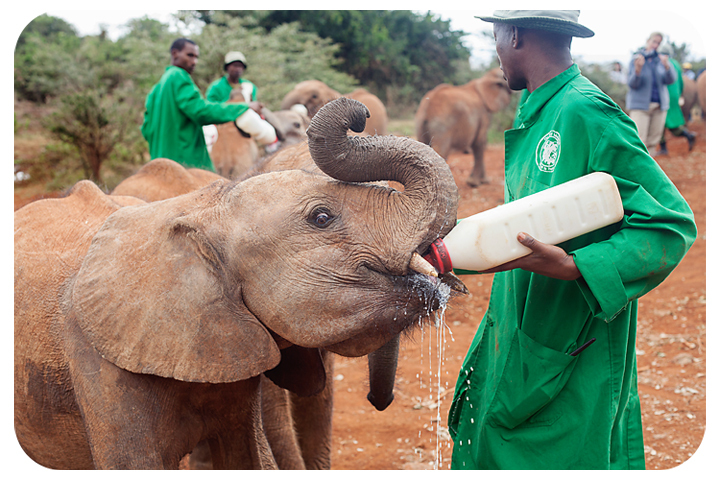 The center rescues baby elephants from around Kenya, raises them, and eventually re-introduces them back into the wild. 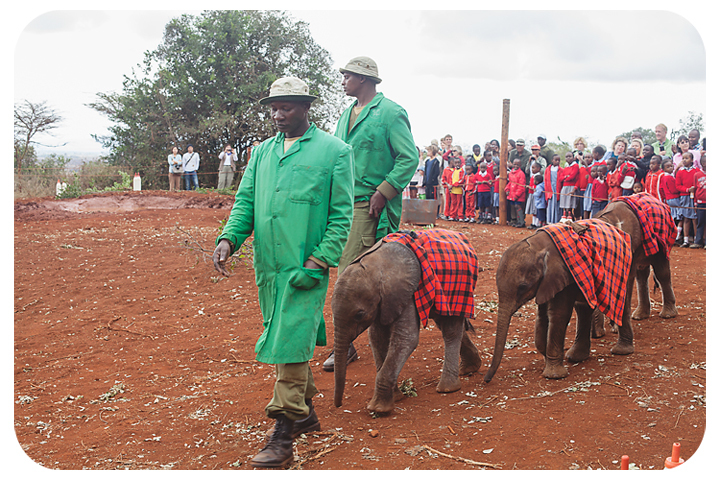 It was wonderful to see all the elephants from tiny babies to teenagers. Next it was off to a giraffe center. 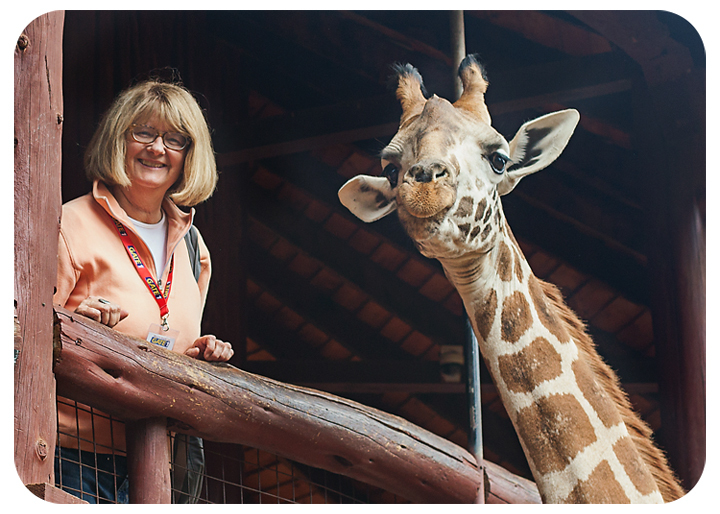 We were able to feed the giraffes and we even got a slobbery wet kiss! I love the one who is posing for the picture with my step-mom, Sherry. 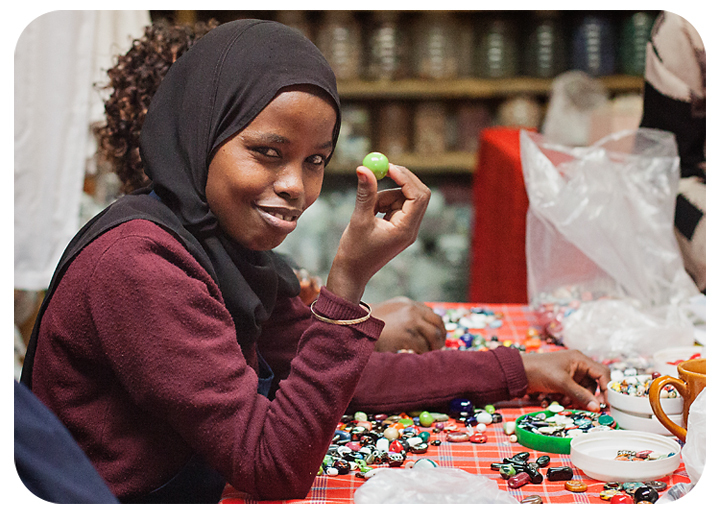 The next stop for the day was to visit the Kazuri Bead Workshop. 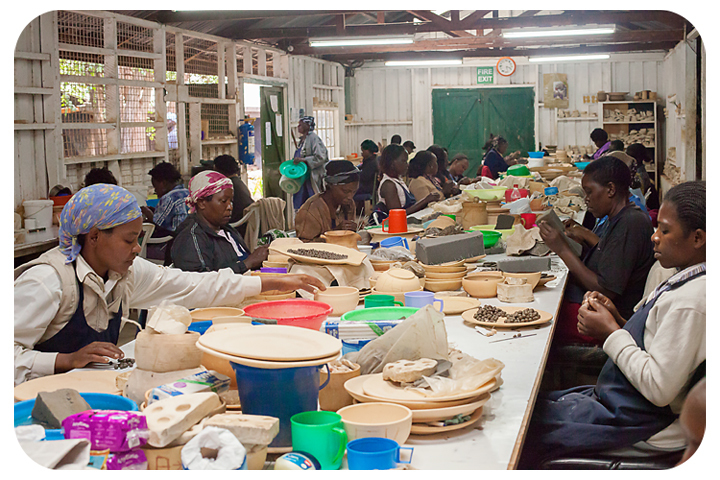 This was established to employ disadvantaged women in Kenya. We walked through to whole process of turning a piece of clay into a beautiful bead. Our last stop for the day was to visit the Karen Bixen museum. 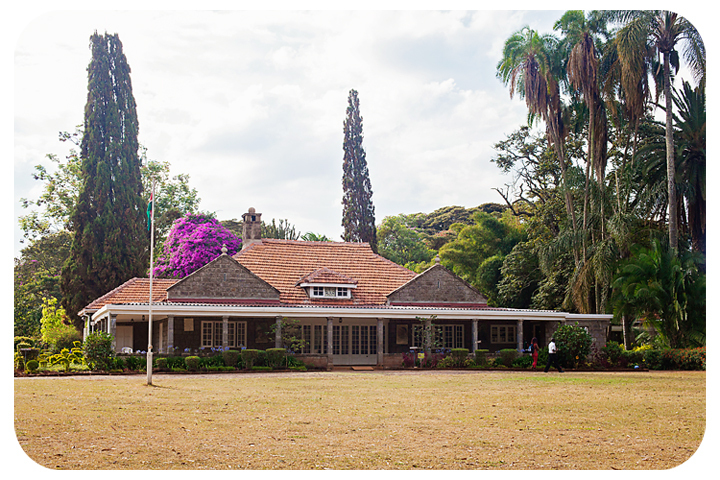 This is the home of the author of the famous memoir, Out of Africa. 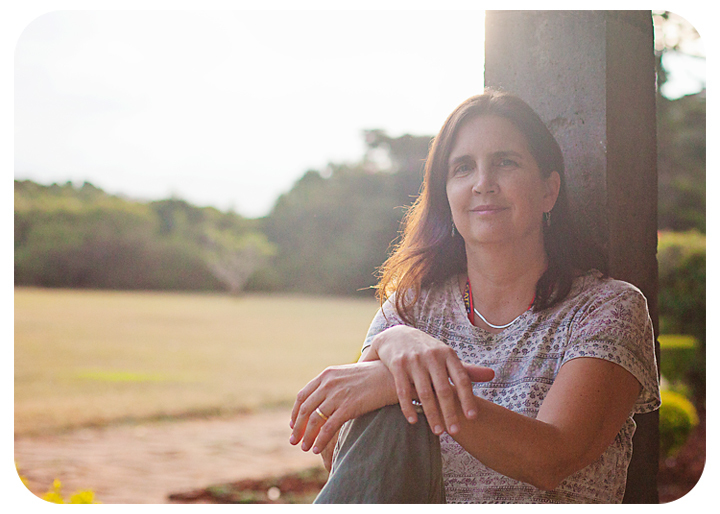 Her farm was beautiful and I love this picture of my sister, Trisha, sitting on the porch overlooking her land. Well, this was only the first day! Just wait until you see the pictures of all the animals we saw on our trip! 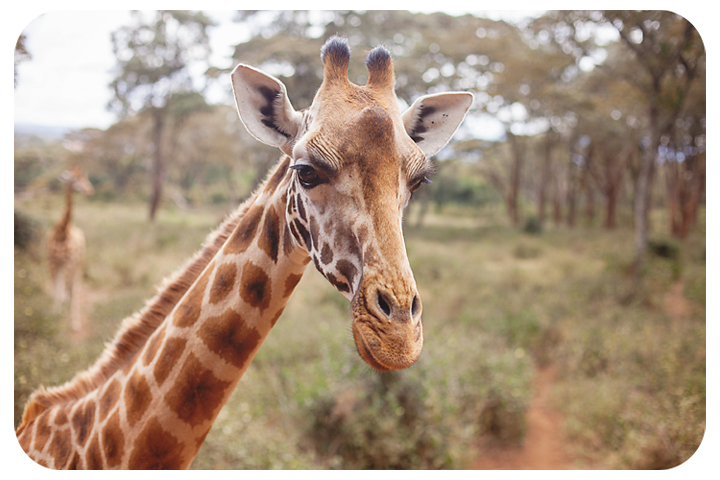 Check back tomorrow for more on my adventure in Kenya.